My wife and I used to visit Singapore while working as OFWs in Malaysia to tour around family and friends around 8 years ago. There were still no Univesal Studios then, Marina Bay Sands was still under construction. That’s why last month when we visited Singapore again, I was excited to see what’s new in this amazing country! 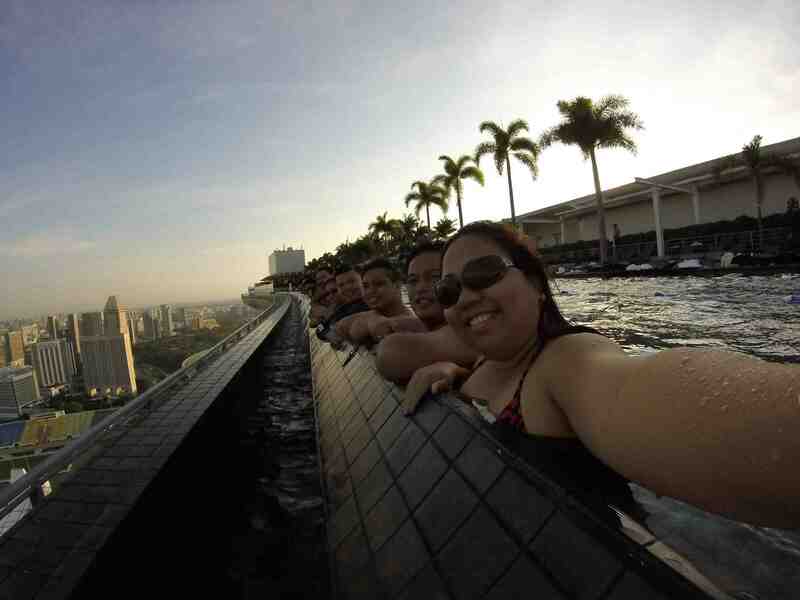 It’s our first time to check-in in the most popular man-made infinity pool, at the Marina Bay Sands, Singapore. We were there for 5 days and 4 nights with friends and business partners. It’s so much fun to enjoy this magnificent view if you’re in the company of family and friends. It is simply breathtaking. It’s an amazing experience just being able to enjoy this man-made paradise. 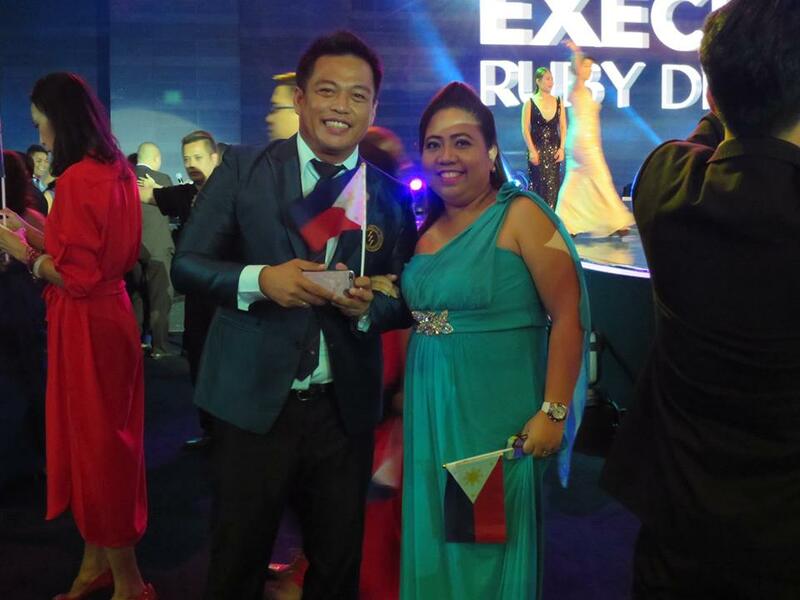 One of the reasons my wife and I were are also in Singapore, apart from pleasure is for a business trip to attend and receive an award as delegates of the Philippines in our company’s Asia and the Pacific Convention. Entrepreneurs from Australia, New Zealand, Japan, Hong Kong, Taiwan, Korea, China, Thailand and the Philippines all gather in Singapore for this grand event. We were awarded #22 among Top 25 Asia and the Pacific Growth awardees. Our business growth is among the highest in the whole pacific region. 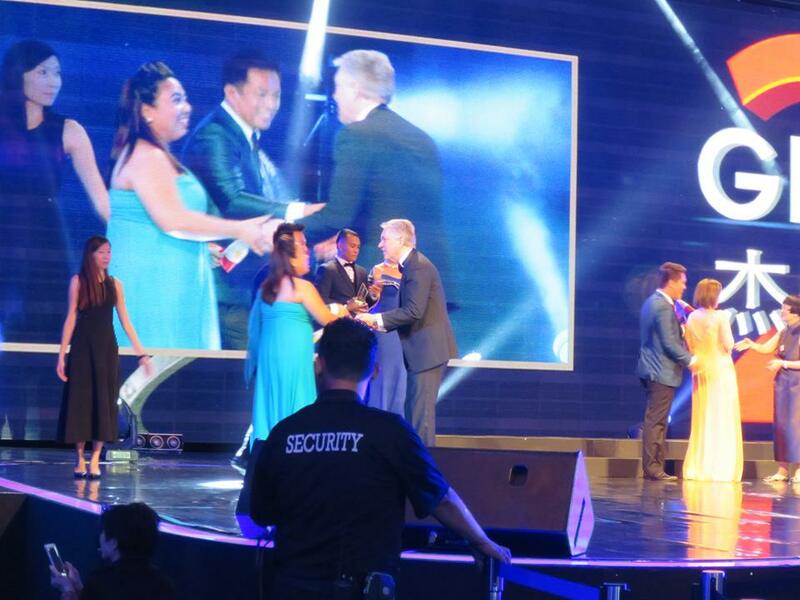 Here are some pictures from the award ceremony. Yes, I can do my business online but I also meet up with people offline. After 4 years, in fact I now have teammates in several countries like Singapore, Japan, Canada, Malaysia, UK, and more. Along the way, I have learned that nothing can substitute for the warmth of a real-world human interaction. Nothing can replace real-world experiences. I have learned more talking to people in 4 years than reading 100+ books based on theories. How to become a leader. How to build a team. How to do effective communication. and many many more…I wish I could tell you more about all the things I’ve learned for the past 4 years. I wish I had the courage to say it’s going to be easy, but it’s not. It’s going to take a lot of work. It may take some time. But what worthwhile venture doesn’t take work and time? One thing I can assure you though, if you work hard at it and learn to do it better every day, it’s all going to be worth it. Would you like to travel the world with me?